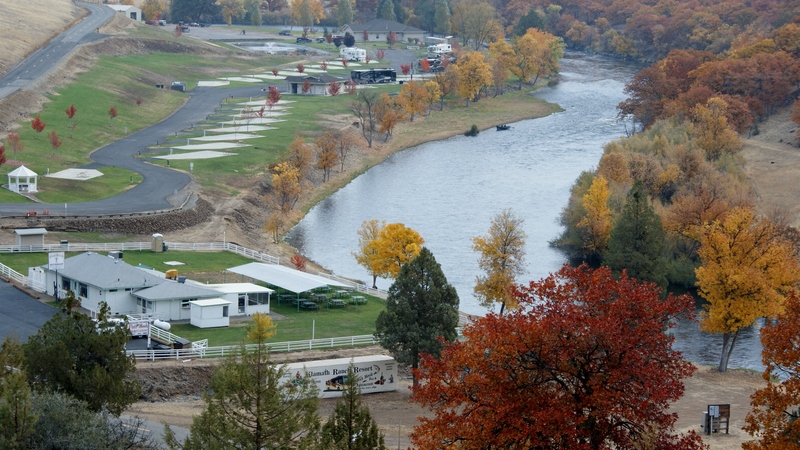 The Blue Heron RV Park, located in Hornbrook, California, is situated on the bank of the Klamath River. 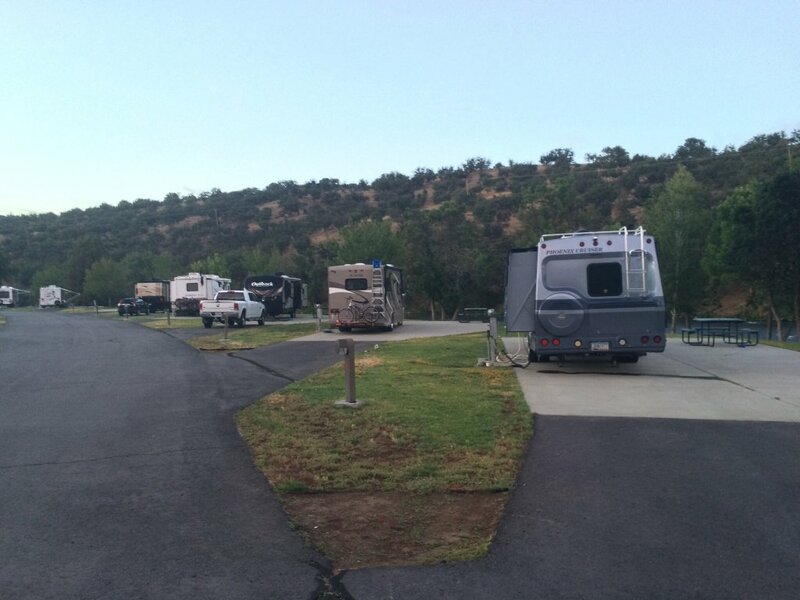 Large and small motorhomes, 5th wheels and travel trailers are welcome in the park. 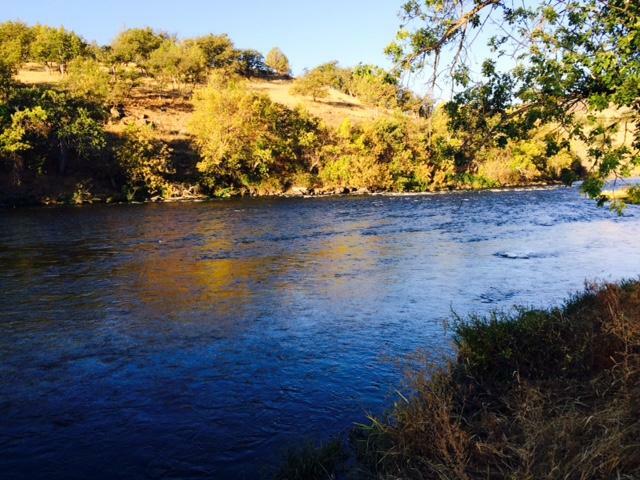 All sites are full hook-up, including 20/30/50 amp electric, water and sewer, and feature a large concrete pad and patio. 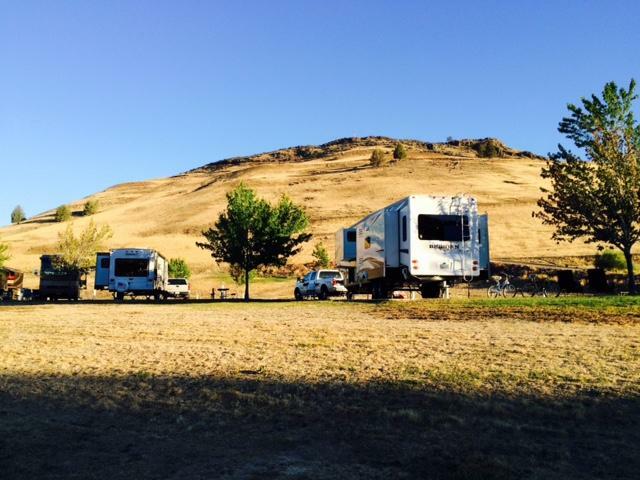 The RV Park also has restroom, shower and laundry facilities on-site.